If you are an independent artist, starting out in the industry, the likelihood is that you’ll be travelling various locations, displaying your art. Of course, as a start-up artist, you may not have the big budget for hiring art display panels or owning your own professionally made display panels. And while an easel and tables serve the purpose of showing off your art, they’re not always the ideal way of showing off each individual piece. And they’re not easy to transport. 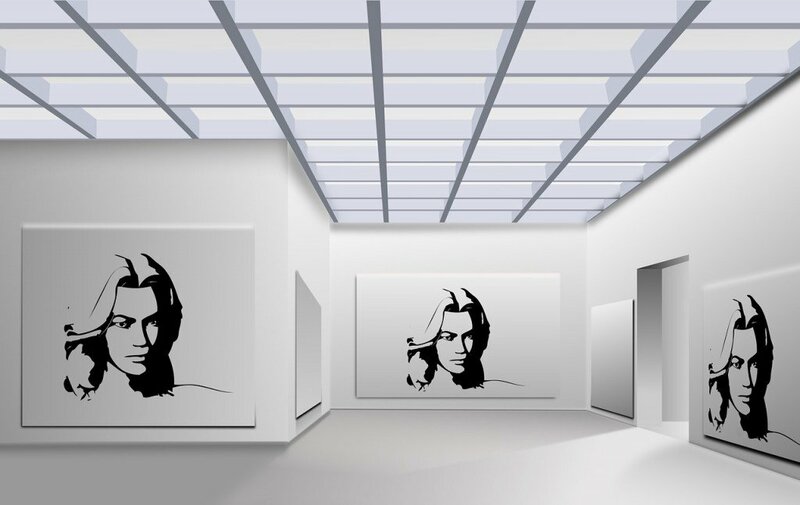 Once you are established as an artist, temporary walling providers like Conex can provide you with practical and professional art display panels. However, until you’ve grown your artistry business, it may be more practical to make your own. Three lightweight wood screen doors. Carpet (an off-cut will do) or another material to cover the doors. Staple gun and heavy staples. Heavy duty scissors for cutting carpet/surface material. Lay out the doors on the floors. Measure out the carpet, or other material you are using, to make sure it will fit the door surface. Staple the material in place. Connect the doors using the door hinges. Your art display panels are complete! Should you opt for homemade art display panels or pay for temporary walling solutions? Professional finish. Temporary walling offers a professional finish for your exhibition walls. While homemade art display stands offer a budget alternative for your exhibition walls, it will be difficult to beat the professional look of a temporary wall from Conex. You can be sure with professional temporary walling that it will not fall over or wobble during the exhibition. After all, there would be nothing more embarrassing than have a potential customer look at your art, only to find that the stand falls over or is insecure. Pop-up shops are fast and convenient. When you have to set up an exhibition stand quickly and are moving from place to place, our daily hire exhibitions are a practical solution. What’s more, professional temporary walling hire locations, like Conex, can help you set up your stand quickly. 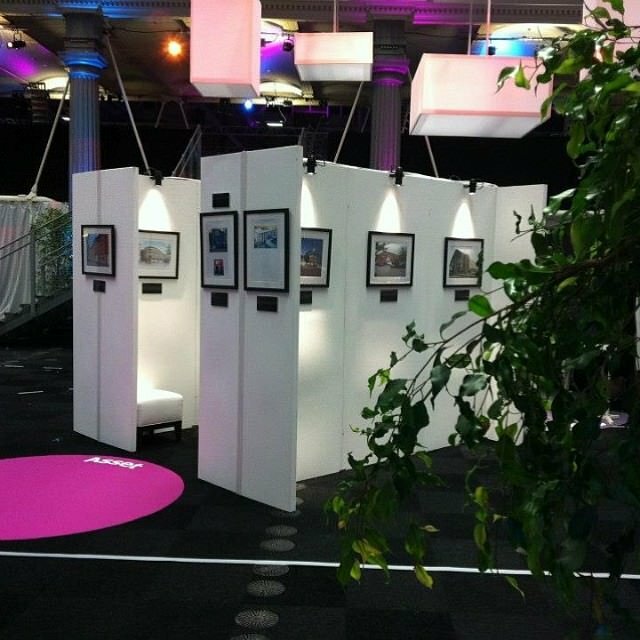 Choose from a variety of art display stands and exhibition walls. If you are making your own art exhibition stands, then you are limited to your imagination and materials. 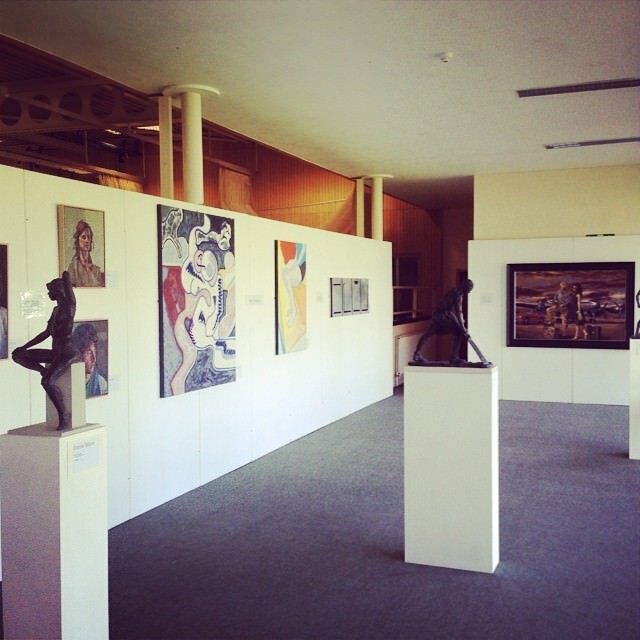 However, with Conex, we can offer you a variety of temporary walling solutions for your art exhibition. Browse our range of exhibition walling and art display stands to find the type of temporary exhibition walling to suit your requirements.